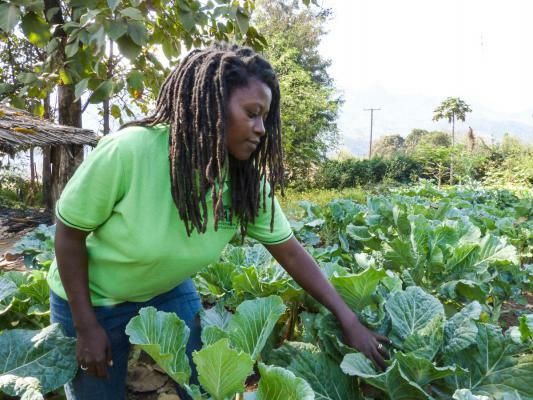 Really interesting interview about agribusiness and equity with Tanzanian food/farming advocate Janet Maro. What’s the right framework for food and economic development? When small-scale farming is tied to livelihoods and identity, you can’t just force people out of a farming profession and their farmland without their consent. Likewise you can’t scale up farming alongside investment in grassroots-up economic growth if you don’t allow for international businesses. And you do have to “harmonize” with some of the laws and logistics of the world market. Now, how you get that done where everyone has the right kind of equity?